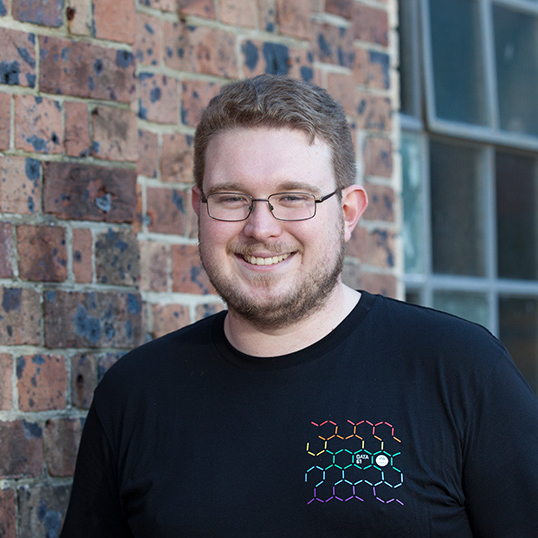 I'm Alex Mason, Haskeller by day (and by night), currently working for Data61, a part of the CSIRO. 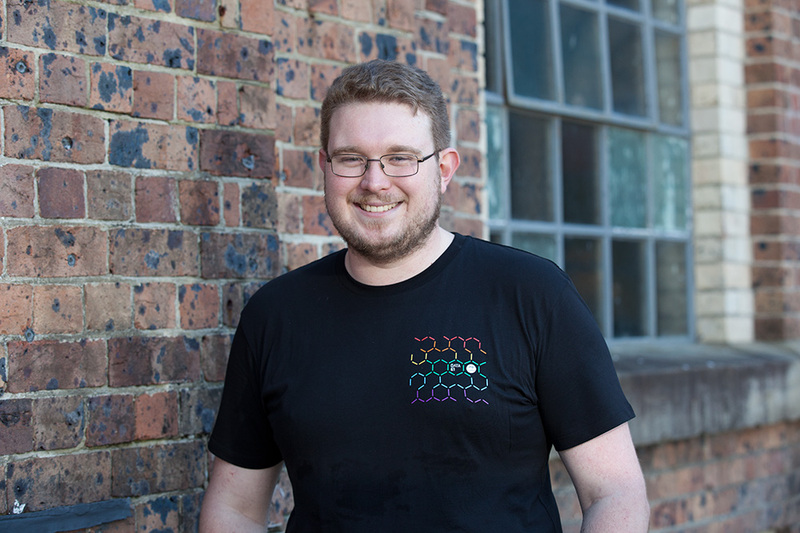 I'm the founding organiser of the Canberra Functional Programming Group, CanFP, and have run the AusHac Haskell hackathons in 2011 and 2012. I currently work on the AREMI, the Australia Renewable Energy Mapping Infrastructure, building backend services in Haskell for geospatial data. The frontend for AREMI is open source and based on TerriaJS, an open source geospatial mapping framework written at Data61. The services I've built will be made open source soon! Announcing amazonka-s3-streaming-0.1, for efficient streaming and concurrent upload to S3. 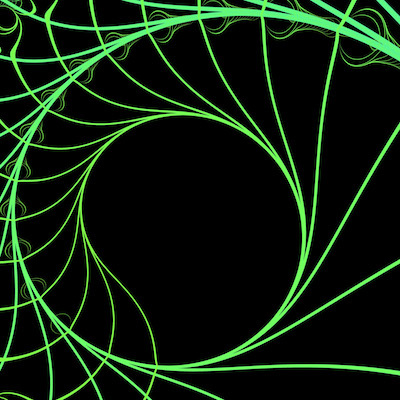 Exploring the implementation of linear types in Haskell.